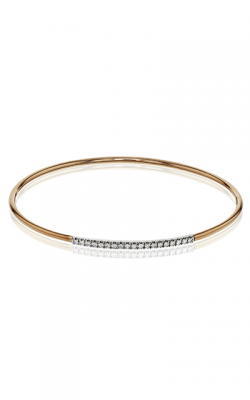 Bangles have been worn since 2600 BC. Made mostly of copper, gold, or glass these decorative adornments were worn by brides at their wedding. Afterwards, married women wore them to conceal their bare arms in public. 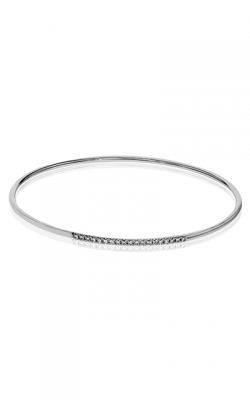 Bangles are made in either a full circle or a partial ring, which distinguishes them from other types of bracelets. 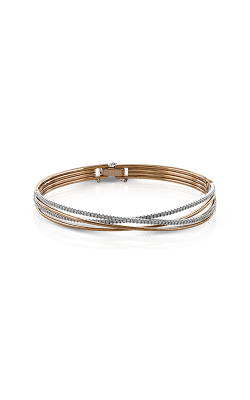 During the Victorian era, bangles were more commonly known as golden handcuffs. 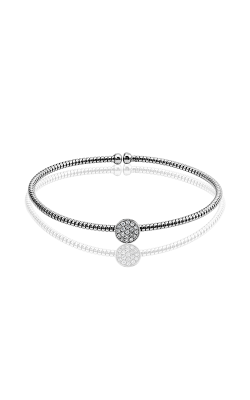 Its simple partial circle design was offered in place of an engagement ring. 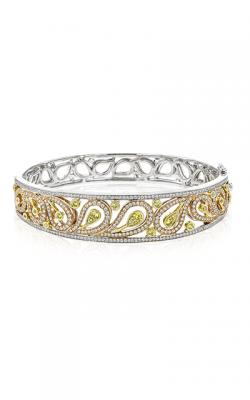 By the 1920’s, in the United States, more ornate designs emerged making bangles desirable for fashionable women. 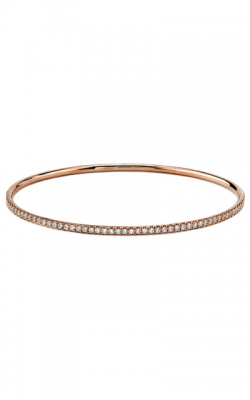 Today, the craftsmanship of gold and diamond bangles make them more of a statement piece than a rite of passage. 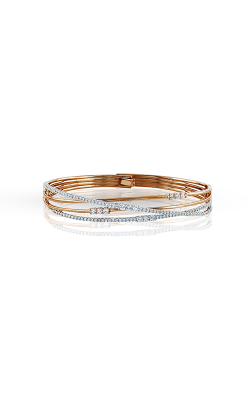 There is no stronger statement than bangles by Madison L’s Milano collection found at Kevin’s Fine Jewelry. A family-owned company, Madison L lives up to the affluent representation the name implies. 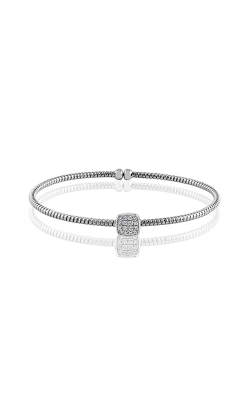 Intricate diamonds in a prong setting, adorned in yellow or white gold are unique and feminine in design. 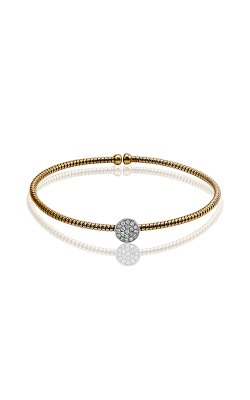 The delicate objet d’art of each element leaves a lasting impression with its stunning simplicity. The Michael M collection offers a more European approach to bangles without sacrificing meticulous style, or the precision of milgrain detail framing the arrangement of prong set diamonds. More modern in design but lacking none of the romantic vintage appurtenance expected from masters of the craft, the Simon G collection provides versatility within the selection. 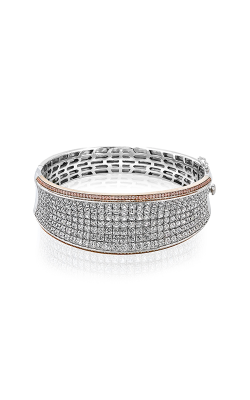 The pavé placement of diamonds appears continuous, whether on the band in a single layer or set in an ornamental bloom of brilliance for the center of the wrist. Classic sophistication is a timeless accompaniment for any occasion or the perfect gift for a special someone. 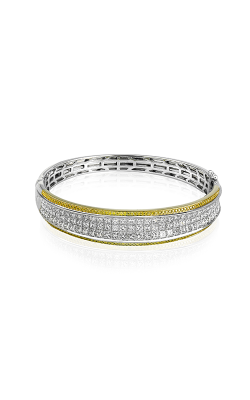 Why Shop for Bangles at Kevin’s Fine Jewelry? These opulent designers are prominently displayed at Kevin’s Fine Jewelry. A family owned and operated establishment located in Totowa, New Jersey, the company was founded in 1981 by Kevin Seele. 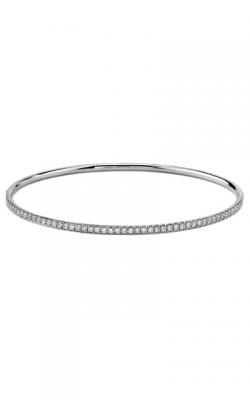 We pride ourselves on our selection of fine jewelry including diamond wedding bands and engagement rings, Swiss timepieces, and loose diamonds. Our location is convenient to Northern New Jersey cities of Wayne, Franklin Lakes, Woodland Park, Little Falls, Paterson, Clifton, Montclair, Fairfield, Montville, and Kinnelon. Call Kevin’s Fine Jewelry for more information on products, sales, events, and jewelry cleaning and repair services at (973) 790-8836 or visit our website at www.kevinsfinejewelry.com. We look forward to building a lasting relationship through our stellar customer service, quality, and integrity.